Enjoying 4K Ultra HD just got easier. 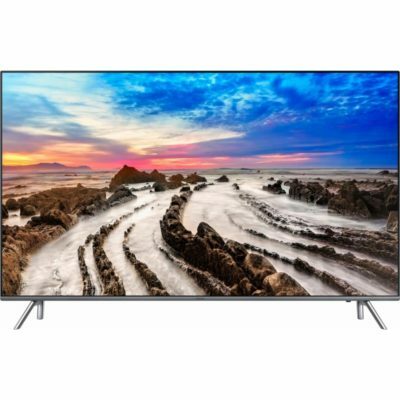 The new 4K RCA ROKU TV allows seamless access to over 450,000+ streaming channels the most of any 4K TV including the 4K Spotlight channel, the easiest way to find 4K content across popular streaming channels such as Netflix, Vudu, and YouTube. 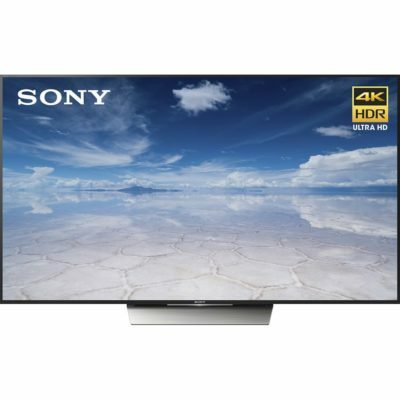 Experience 4K content with the incredible clarity of Ultra HD resolution. 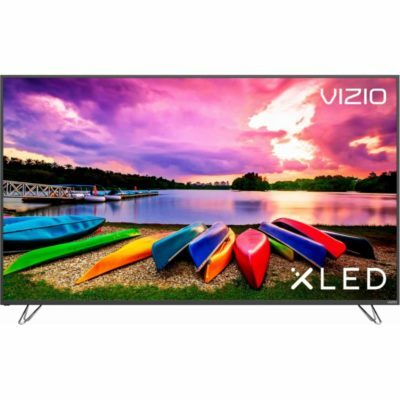 This 50″ 4K UHD RCA ROKU Smart TV delivers user-friendly experience. The super-simple remote and dual-band wireless make it fast and easy to access your favorite content. 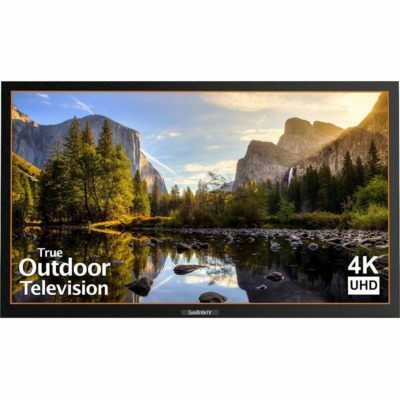 This 50″ 2160p 60Hz LED HDTV has three HDMI inputs for connecting your DVD, Blu Ray player or preferred video game console. Get content from your smartphone or tablet with the free mobile app. This RCA ROKU LED HDTV features a sleek modern design with its quad-pedestal stand. It enhances any room in the house. Roku Search allows you to easily search across top streaming channels by title, actor or director and now includes voice search. With a true 16:9 aspect ratio for viewing your movies the way that the director intended. Catch your favorite broadcast shows in high definition where available. Mount the unit on your wall or set it on top of your entertainment center. 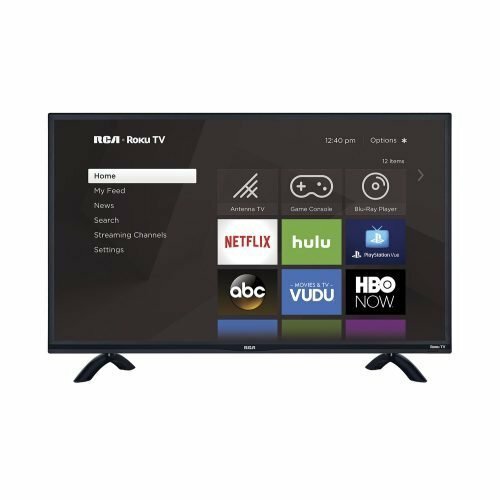 RCA + Roku TV puts your favorite broadcast TV programs, streaming channels, gaming console and other devices on an easy to access menu with a super simple remote control. The newly designed remote only has 17 buttons no longer do you need to flip through inputs or complicated menus. Imagine how easy it will be to watch any device, channel or streaming channels RCA + Roku TV is a new era of smart TV. In addition, easily search the top streaming channels like Netflix, Amazon Instant Video, Hulu Plus, YouTube, etc. by title, actor or director and find what you want to watch quickly.